Jason “Jabba” Davis is a multi Award-Winning broadcaster, performer and writer from Sydney, Australia. Born in 1973 and nicknamed “Jabba” in 1983, he started his media career in 1984 when he published a school newspaper at Dural Primary School. Jason began broadcasting on community radio station 2SER-FM in 1994 before using his moniker “Jabba” as a stage name in a professional capacity, moving into television for fledging subscription television service Galaxy TV on Red – The Music Channel in 1995 which later became Channel [V] on the Foxtel platform. During his ten years as an on-air presenter, writer & producer at Channel [V] he hosted dozens of television shows including The Joint & Jabba’s Morning Glory and interviewed literally thousands of the world’s most popular entertainers and musical acts. Recognised with back to back ASTRA Awards for his role in Channel [V]’s Music Bus and Band in a Bubble in 2004 and 2005, he took a break from TV before returning to work with The Lifestyle Channel, National Geographic Channel and MAX TV between 2006 to the present day. Jason turned his hand to acting in the SBS comedy series and feature film Fat Pizza as Davo Dinkum, before returning to his original love of radio in 2005. Winning best newcomer for Nova FM’s Brisbane station 106.9FM, he returned to Sydney presenting the Nova Networks first live national program – The Official Aria Chart Show where he went on to pick up Best Music Personality at the ACRA Awards in 2007, Best Produced Music Special for his interview with Foo Fighters Dave Grohl the year after and was also named GQ Magazine’s Man Of The Year for Radio 2008. In 2009 Jason lent his talents to the Children’s Television Program “DirtGirlWorld” as the scarecrow Hayman. A co-production between Australia’s ABC, Britain’s BBC and Canada’s CBC, Jason featured in all fifty-two eleven minute episodes which have gone to be screened in over 100 countries and translated into over a dozen languages while also winning an AFI Award in 2010, and an International Digital Emmy Award in 2013. In 2010 Jason juggled a breakfast radio commitment with Sydney’s C91.3FM alongside a lead role in the SBS comedy series Housos playing the role of Dazza Smith. Teaming up with his long time collaborator Paul Fenech (Jason’s first producer in television and the brains behind Fat Pizza & Swift & Shift) Housos, was commissioned for a second series as well as a feature film. Housos vs Authority was shot in 2012 and released to cinemas on November 1st 2012 earning the title of the highest screen average of all the films that opened in Australia that week, including Ben Affleck’s Oscar candidate Argo and the Jake Gyllenhaal crime drama End of Watch. Housos Series two was shot in 2012 and broadcast on SBS TV in 2013. On top of these commitments Jason produced a DVD – Housos Live, which went on to be nominated for the Best Comedy Release at the 27th Annual Aria Awards in 2013. 2014 sees Jason appear weekly for Channel 7 on Weekend Sunrise presenting Jabba’s Movies and he can be heard on iTunes Radio. 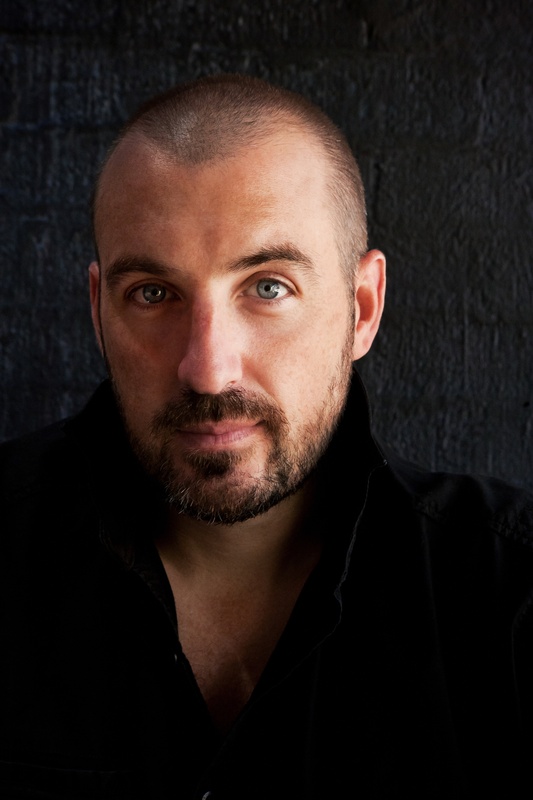 He is also a regular guest on ABC News 24, has written for Encore Magazine, on top of hosting the 2012 Mumbrella 360 conference and contributing articles to Rolling Stone Magazine, TV Week, and Pedestrian. Housos Series Two went on to win the title of Most Outstanding Light Entertainment Program at the 2014 TV Week Logie Awards. Jason has signed on to be part of the forthcoming film project from Paul Fenech, scheduled for release in October 2014.